FREE Tickets to the Red Bluff Round-Up! 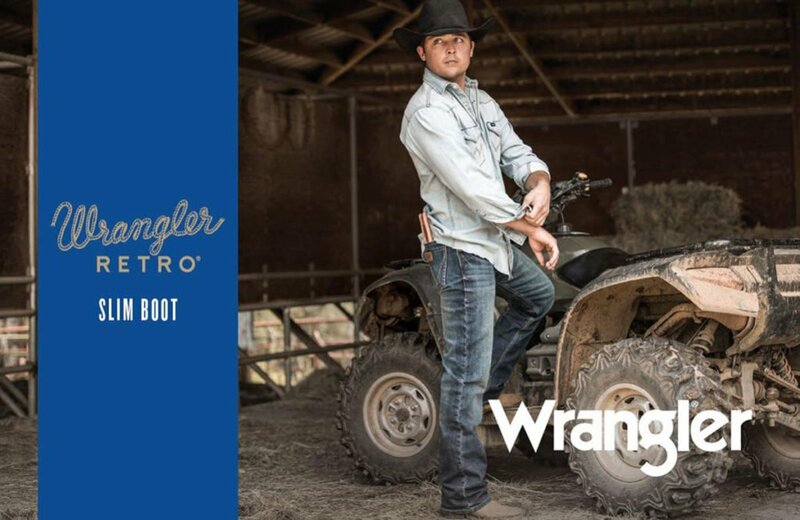 Purchase $50 of Wrangler Men’s or Ladies Merch & Get 1 FREE Ticket to this PRCA Rodeo from your local The Loft Western Store, Shasta Boot Co., Diamond W Western, McCoy’s Ace Hardware & Farm Supply, & Great Western Clothing! 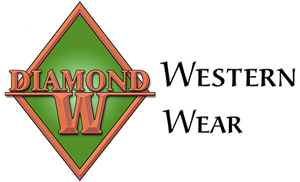 Buy Wrangler Get FREE Tix to Red Bluff Round-Up 2019! 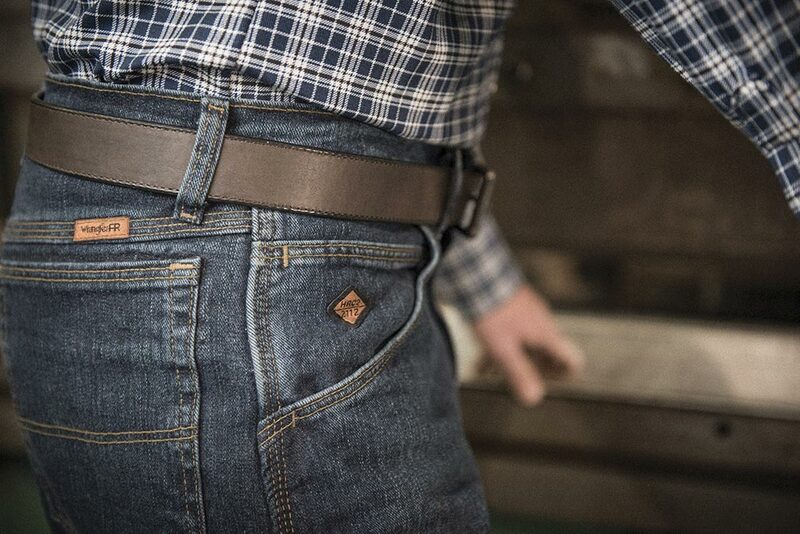 Boot Barn Wrangler Jeans Buy 2, Get one FREE offer during the Red Bluff Round-Up!